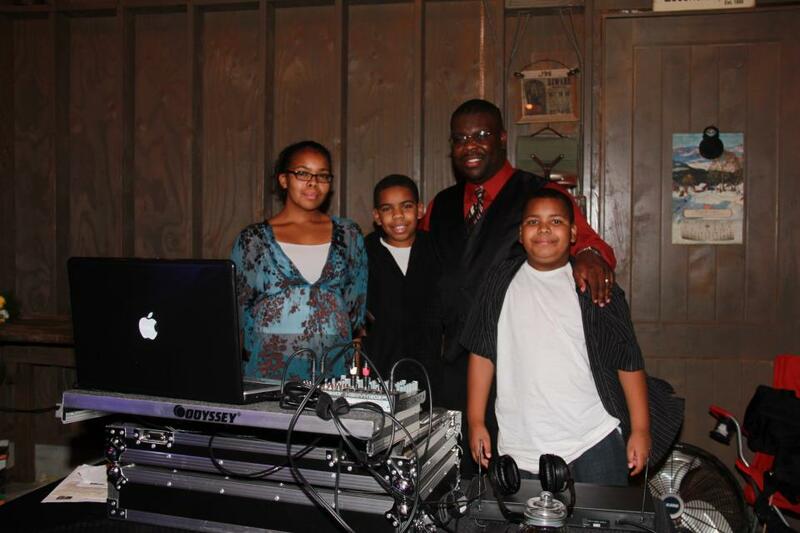 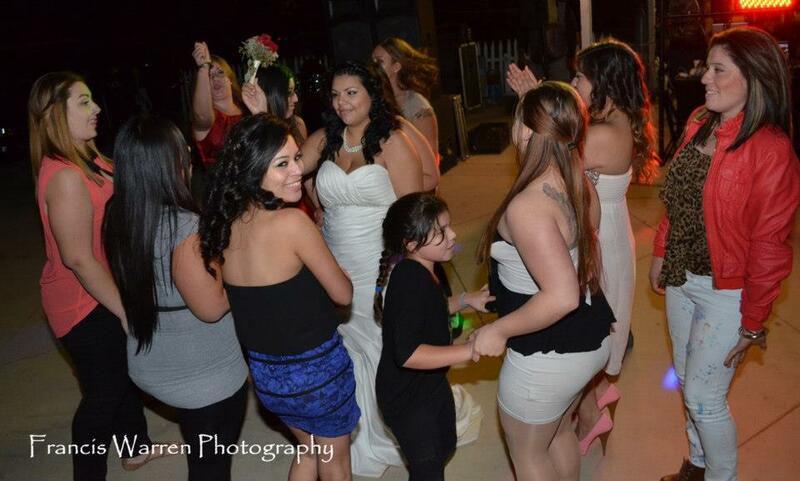 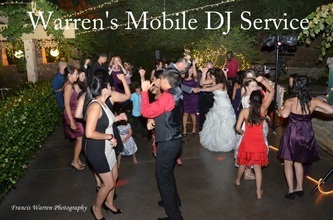 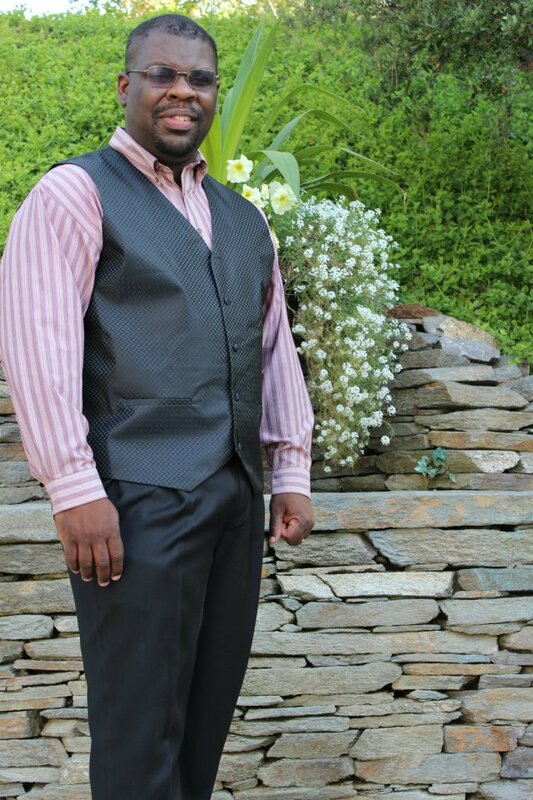 Call 951-813-8994 to reach Warrens DJ Service in Temecula. 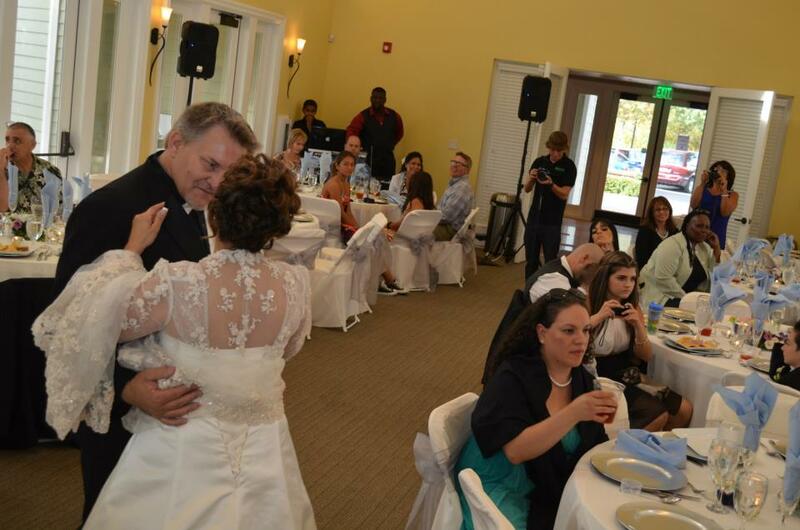 CA today. 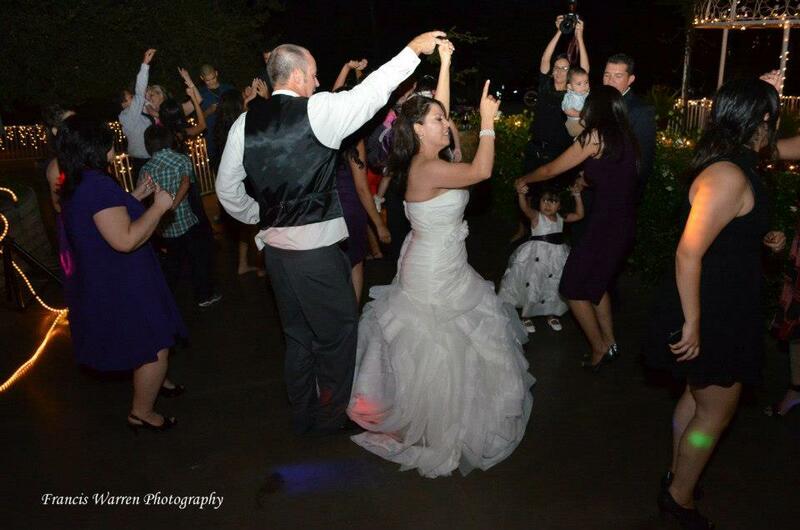 Don't trust your money or your wedding in the hands of a non-experienced DJ. 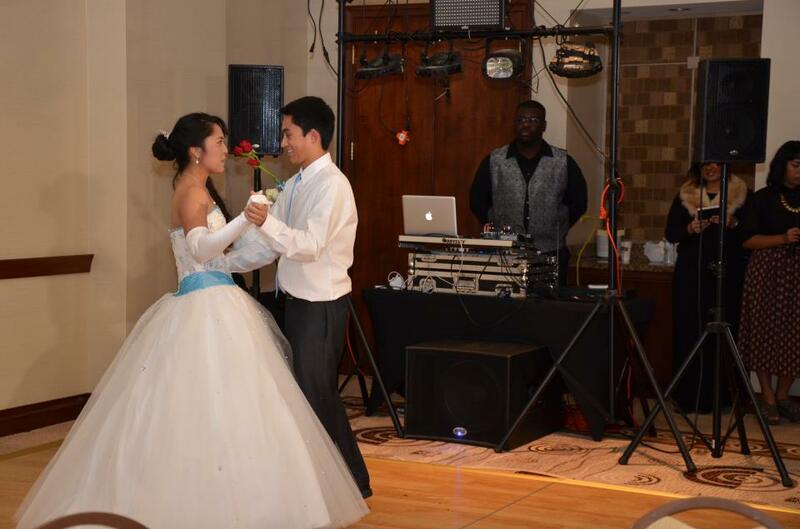 Call DJ Chris today. 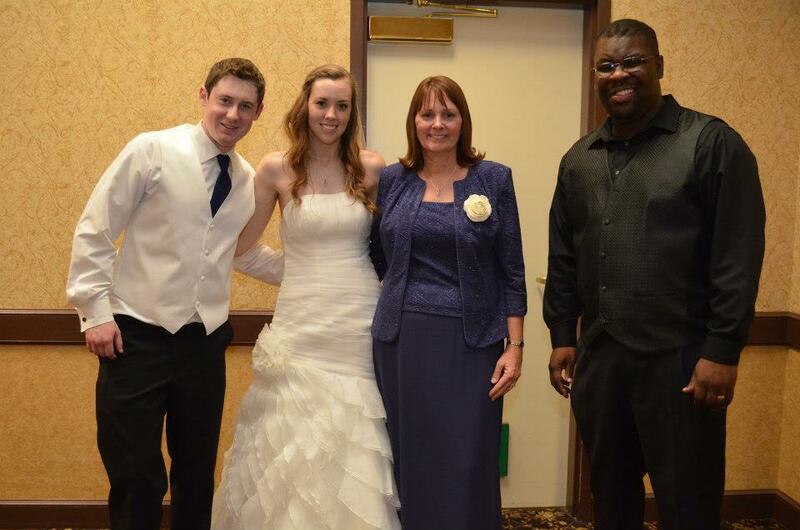 I am an expert in capturing your vision and meeting your expectations for your Wedding, Birthday, or Corporate event. 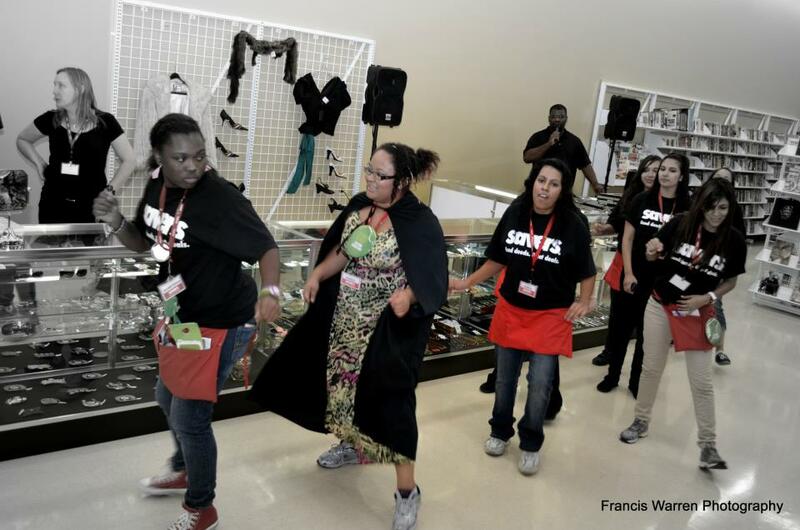 Our prices are reasonable and affordable, and we always go the extra mile for our customers. 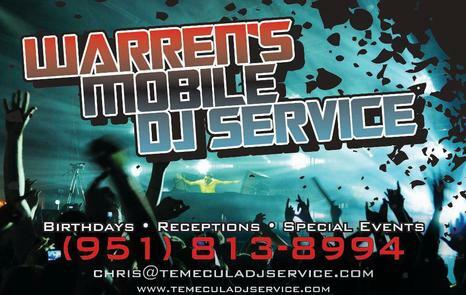 Call today and book the best affordable DJ service in Temecula today.